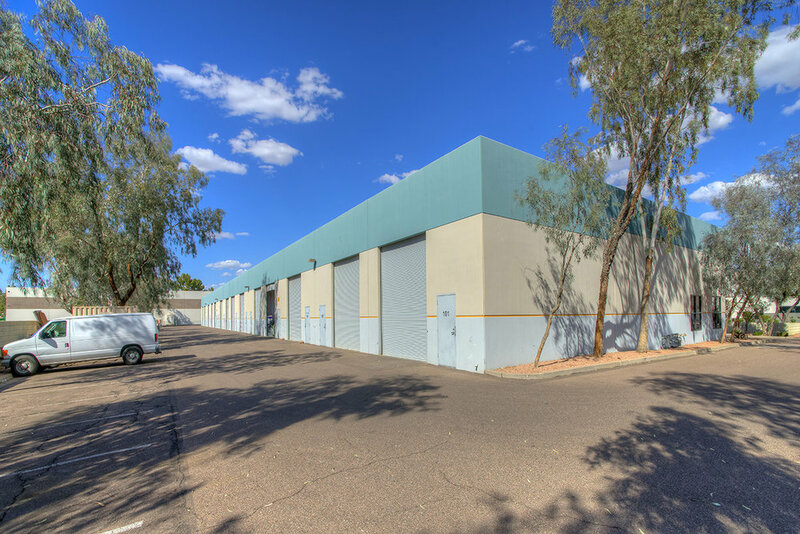 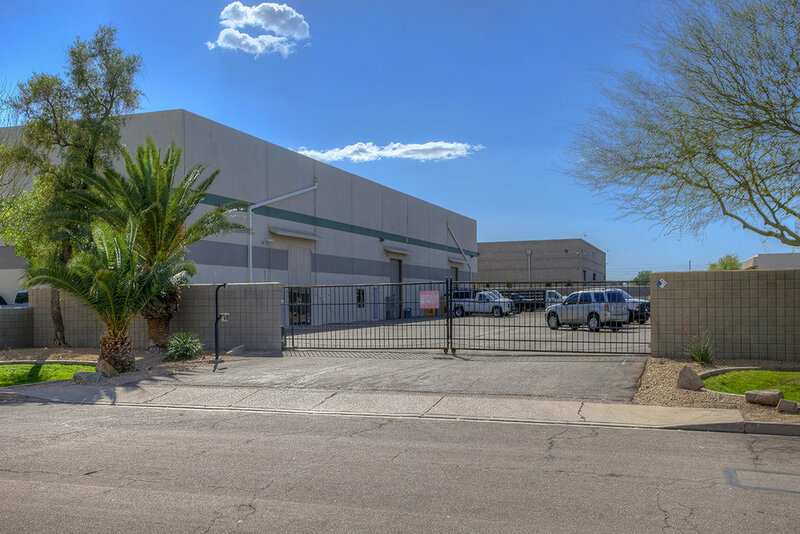 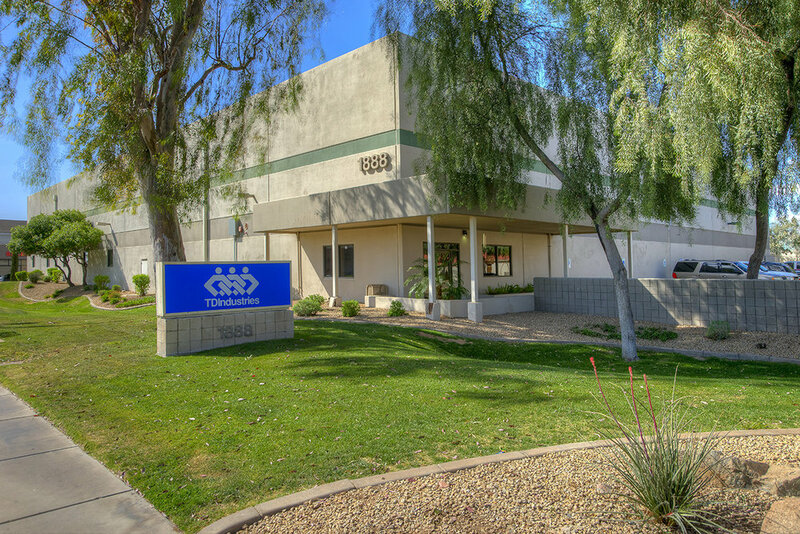 Located north of Broadway Road and east of McClintock Drive in Tempe, Arizona with easy freeway access. 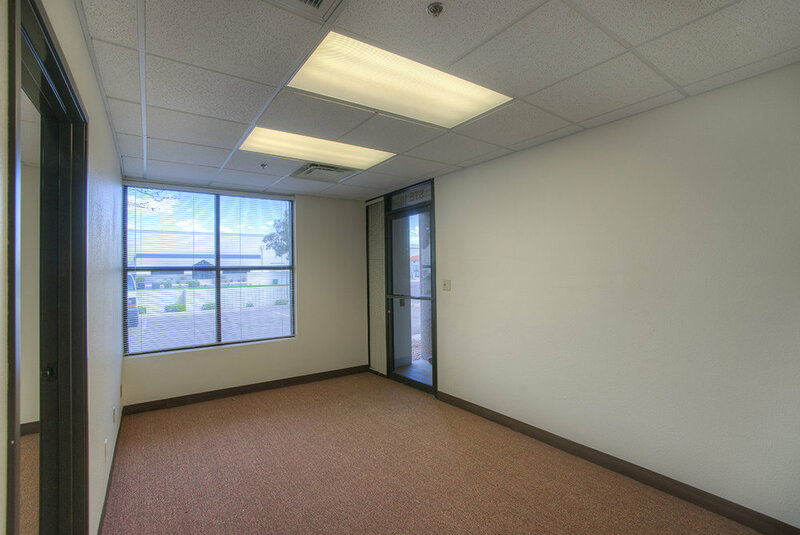 Office and warehouse space to fit the needs of your business. 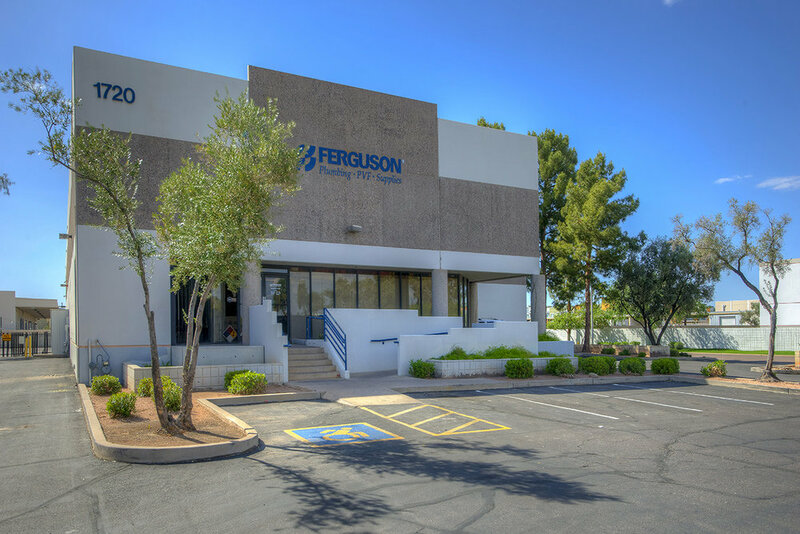 Here is just taste of what you can find at Familian Business Park.